It only takes about half a season to recognize the the David Fincher-produced Netflix adult anthology series offers a "conventional boys-club approach to catharsis," says Tirhakah Love. "From the first episode on, there’s that all-too-tingling question of whether this show actually hates women." Love adds: "Later episodes are even more worrisome as women and girls are cursed for promiscuity, or dismembered and rendered sacrificial lambs in a vague demon-awakening ritual. Seldom does one of its many stories actually respect its characters. 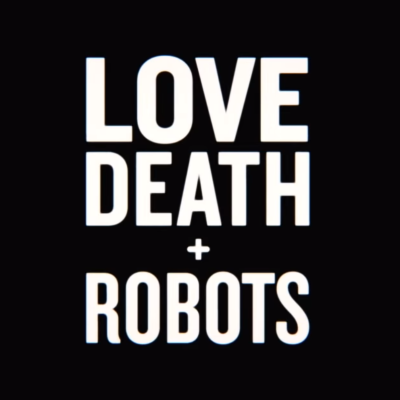 Part of it is functional: Love, Death & Robots conveys a sense that none of its characters are necessarily protected. It’s a big, bad world out there. But even the episodes led by women appear to be full of disdain." Can Netflix's Love, Death & Robots set a trend for shorter episodes?